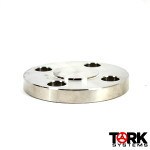 Size Choose an option… 1/8 in.1/4 in.3/8 in.1/2 in.3/4 in.1 in.1-1/4 in.1-1/2 in.2 in.2-1/2 in.3 in.3-1/2 in.4 in.4-1/2 in.5 in.6 in.7 in.8 in.9 in.10 in.11 in.12 in.14 in.16 in.18 in.20 in.24 in.26 in.28 in.30 in.32 in.34 in.36 in.40 in.44 in.48 in. SKU: N/A. 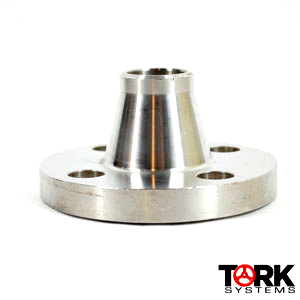 Category: Flanges. 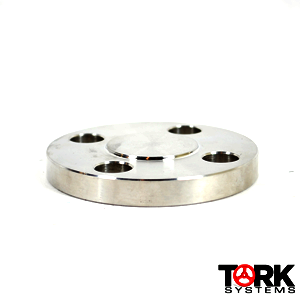 Tags: 150 lb, 1500 lb, 300 lb, 304/304L, 316/316L, 600 lb, Commercial, Flange, Flat Face, Navy, Pipe Fitting, Raised Face, Stainless Steel. 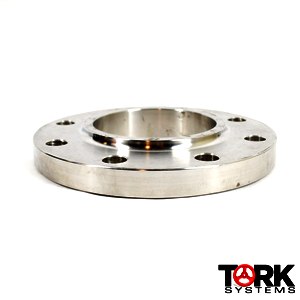 Make sure to CONTACT US for a quote on all of your stainless steel flanges! 1 in., 1-1/4 in., 1/8 in., 1/2 in., 1-1/2 in., 1/4 in., 2-1/2 in., 2 in., 3/4 in., 3-1/2 in., 3 in., 3/8 in., 4-1/2 in., 4 in., 5 in., 6 in., 7 in., 8 in., 9 in., 10 in., 11 in., 12 in., 14 in., 16 in., 18 in., 20 in., 24 in., 26 in., 28 in., 30 in., 32 in., 34 in., 36 in., 40 in., 44 in., 48 in. 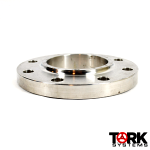 Be the first to review “Stainless Steel Flange” Click here to cancel reply.